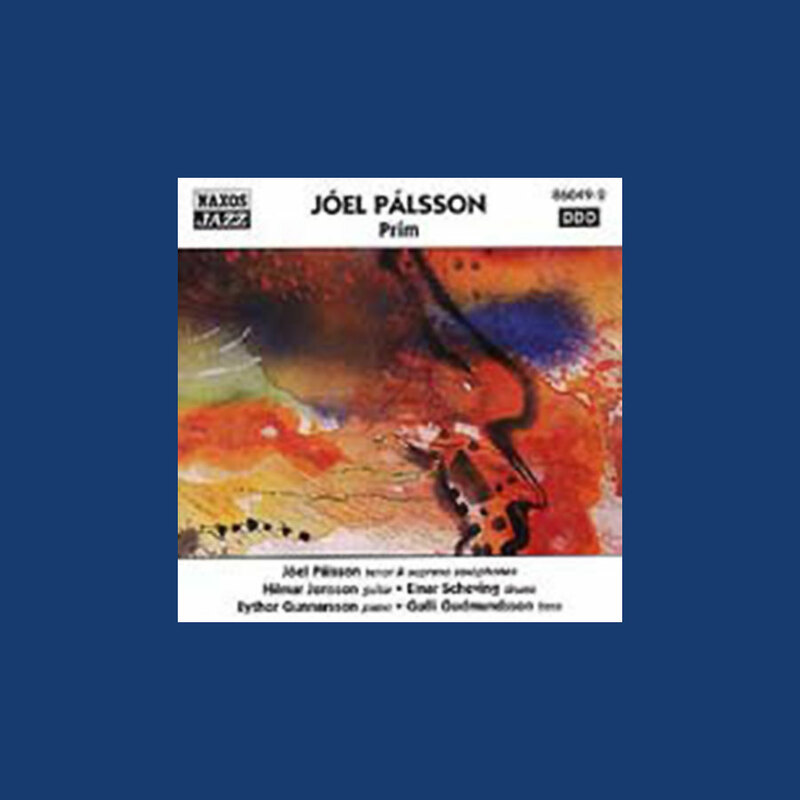 Art Consulting Scandinavia:Pálsson, Joél: PRÍM CD. The Icelandic Music Awards “wind player of the year” and Berklee honors graduate aligns himself with a who’s who of Icelandic jazz as they cook through an attention-grabbing line-up of originals. The album title is translated as ‘Primal”...but the only things primal here are the young age of the soloist and the energy heard in the group’s playing. The opening track, ‘Urgur (Grump)’, is said to be inspired by jazz masters such as Mingus and Miles who often chewed out their sidemen. But nothing’s grumpy about the rest of the album, only top notch performances that are also very listenable.